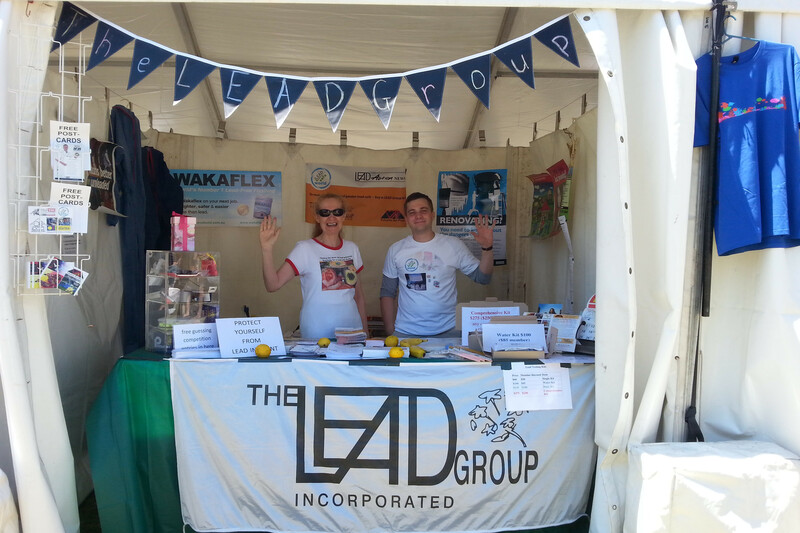 Happy New Year & EcoXpo Adventures - LeadSafeWorld by The LEAD Group Inc.
Hope those of you reading this and supporters of Lead Safe World and other TLG projects had a delightful New Year’s celebration and is well on your way to recovering. At The LEAD Group, we are resolute in committing to start the year strong and will have a new Lead Action News ready for publication by the end of this month. We would like to wish you a successful and prosperous new year and we would like to encourage you to join us in striving to create a lead-safe future for the world. I would like to apologise for the delay of our EcoXpo report, December has been a busy month for us with so many mail outs and ends to tie up. 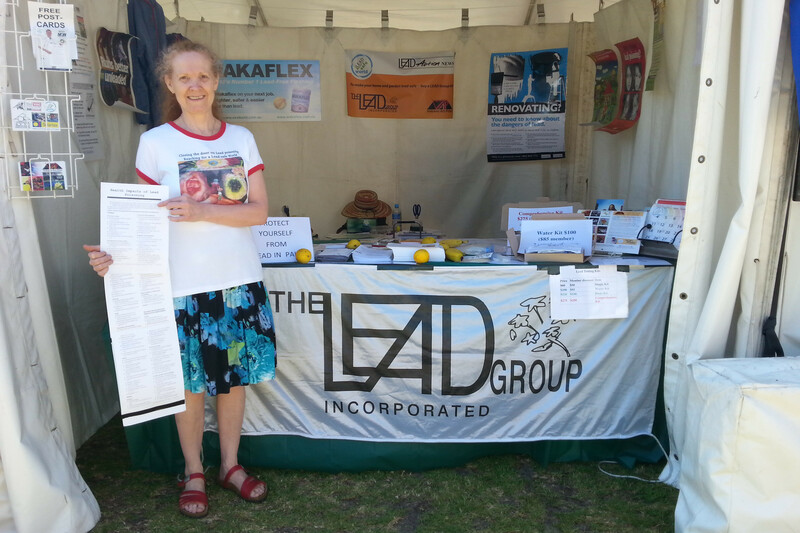 EcoXpo was a fantastic event for us in terms of publicity. The event was held at Prince Alfred Park, right next to Central station. We set up on the 28th of November and made it look green and presentable for our visitors. Saturday was when the event was in full swing, our guessing competition was as popular as usual and we had some interesting conversations with people and provided advice on lead testing and removal solutions. We sold some calendars and even received a generous donation on Sunday. All in all, it was an enjoyable and beneficial experience for all involved and we look forward to the 2015 edition of EcoXpo, a very green festival with a lot of excellent causes. Elizabeth and Anton at TLG Booth. Photo: Yiru Rocky Huang. Elizabeth with Flyer. Photo: Yiru Rocky Huang.